There is a great Seinfeld episode where Elaine and Jerry are waiting at a bakery trying to buy something called Babka to bring to a party. Growing up on the west coast I had never heard of it. Its sort of like cake meets bread.. and its pretty damn good. 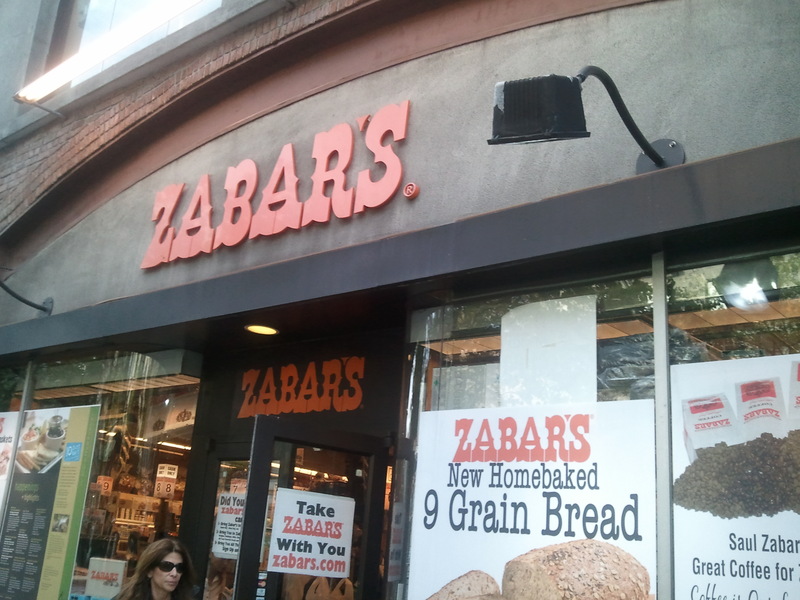 On my adventures in the Upper West Side I discovered the most AMAZING store- Zabars! Its this old Jewish (I think) deli, bakery, grocery store, diner, everything. I could have spent 4 days in there. 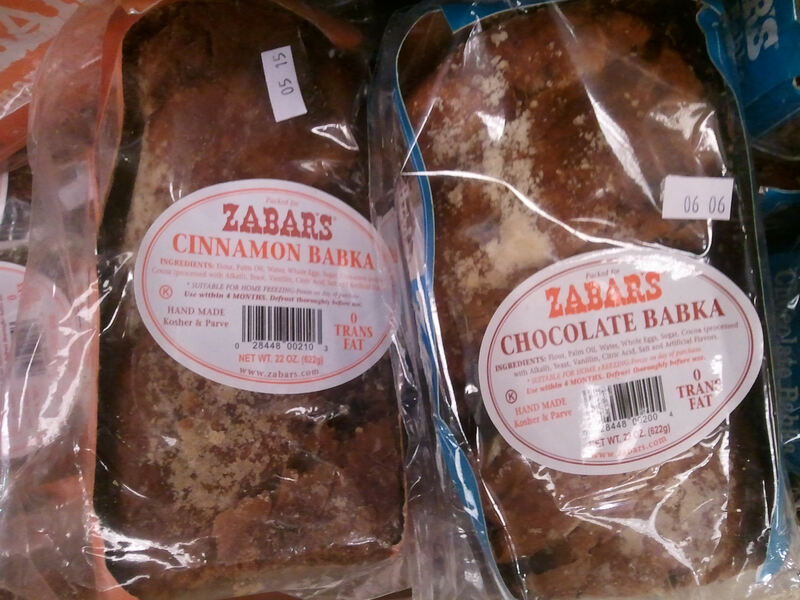 But I read that they have amazing BABKA! I found it and of course went with the more superior, the chocoloate. “Theres chocolate and theres CINNNAMON”. Minus the hair. I ate half of it. It was so good I may freeze some and mail it back to Grams. She would like it – it reminds me of the Polish raisin bread she makes on Christmas. Or I may freeze some, think Im going to mail it to her, and eat it while sleep walking.